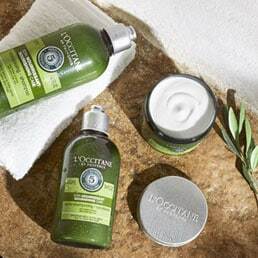 L’OCCITANE offers natural hair care solutions based on specific hair concerns, including sensitive scalps, normal & fine hair, dry & damaged hair, dull hair, and hair in need of intensive treatment. 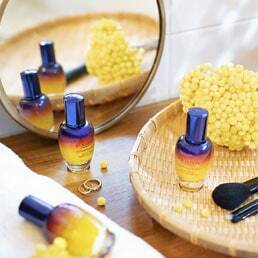 Made from natural ingredients and essential oils, L’OCCITANE’S hair care collections soothe sensitive scalps, give volume to fine hair, repair damaged hair, and nourish dry hair. 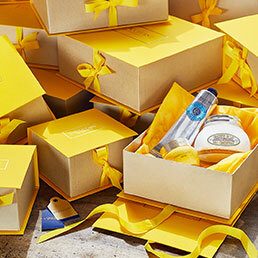 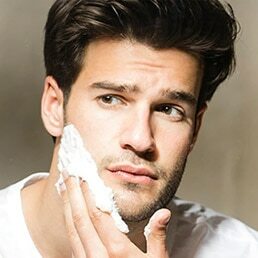 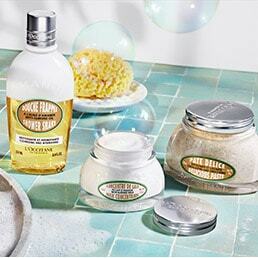 Discover the right L’OCCITANE shampoo, conditioner, and hair treatment to meet your hair care needs.